Yes, I know. It's still September. We haven't reached the first day of Autumn yet, even if we are having 40°F in the morning and 70°F in the afternoon. But, don't tell that to my daughter. She's almost finished making costumes for her family with the sewing machine my husband and I bought her for her birthday. 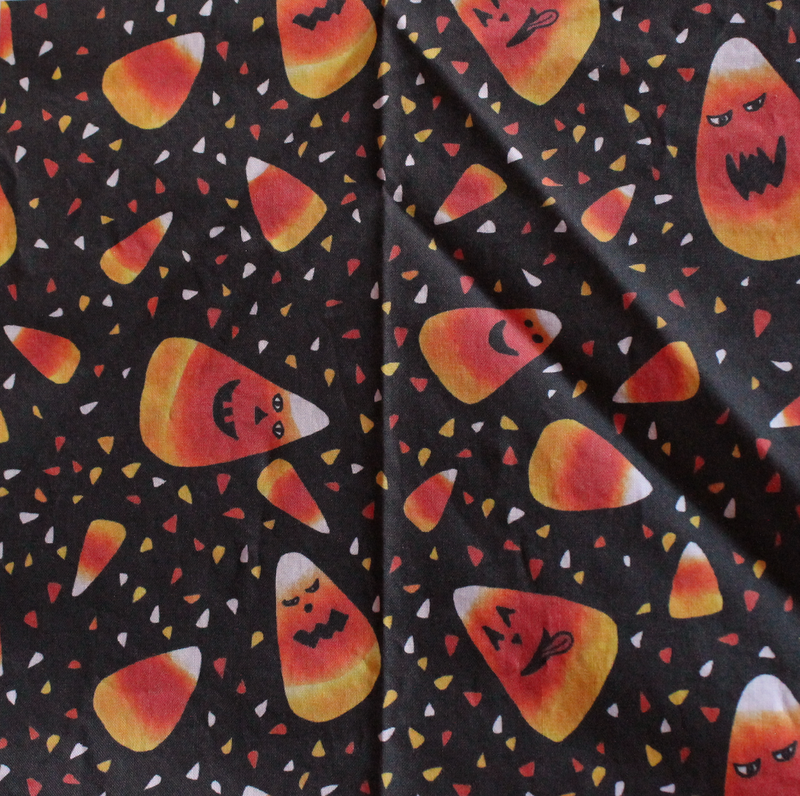 Still, I thought I should get a jump start on my Halloween crafts before the season sweeps on by like it did last year and the year before. I love earrings, but don't really have any Halloween ones other than a pair of black widow spiders I bought years ago. 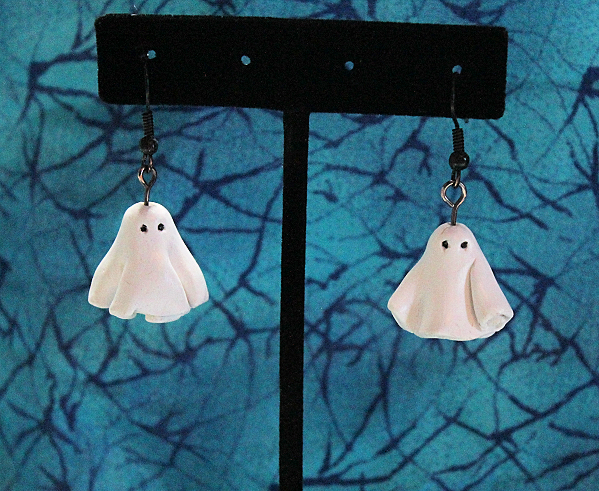 So, I got out my polymer clay and made some ghost and pumpkin earrings. 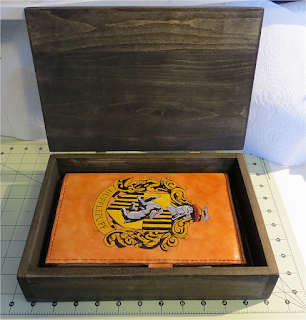 They came out so cute, I made more. These are made from polymer clay. Then sealed and shined with Renaissance wax. 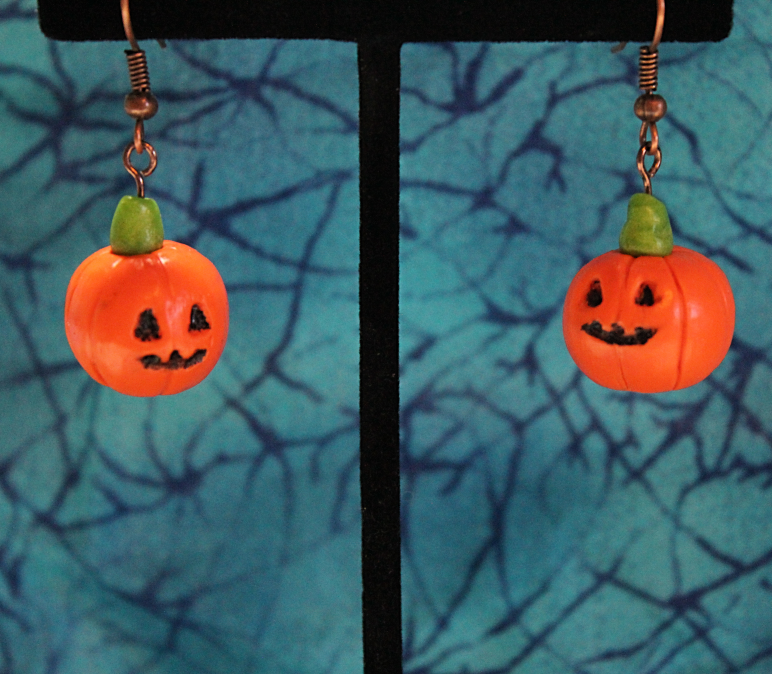 The Ghost earrings have black hooks, while the pumpkins have copper hooks. 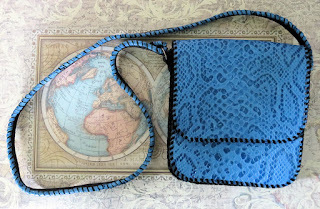 The hooks can be exchanged for silver toned, or gold toned clip-ons if preferred.